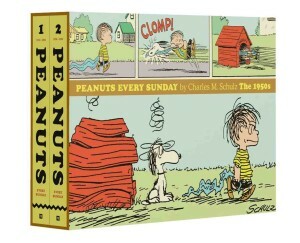 Peanuts Every Sunday: The 1960s Gift Box Set presents the third and fourth volumes of the Sunday Peanuts reprints together as a set covering the second decade of Charles M. Schulz’s masterwork: volume three, 1960–1965 and volume four 1966–1970. 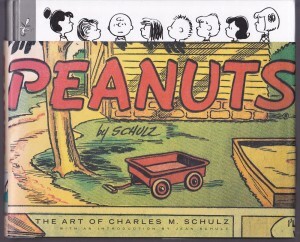 These hardcover collections display their large colour strips on very generous 336mm x 230mm pages, matching the size they were originally printed, and when opened that makes for an enormous double-page display of Schulz art that will enthral any Peanuts fan. 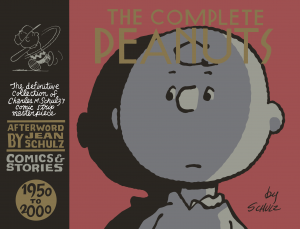 All the Sunday strips are also available in black and white and at greatly reduced size in the Complete Peanuts volumes, each one shown in its correct position in between the Peanuts daily strips. They are perfectly readable and enjoyable at that size and casual readers probably don’t need to look any further, but in these volumes the difference in presentation transforms everything as the large newspaper size and the colouring makes the world of Charlie Brown and friends a much more vivid experience. If you love these strips, this is really how they should be seen, reprinted in full colour for the first time since their initial publication fifty years ago. 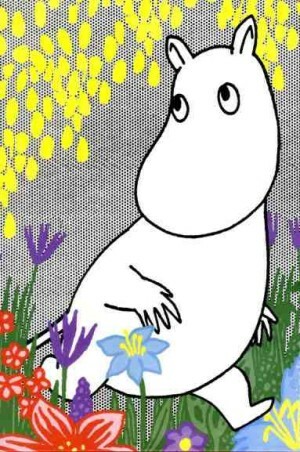 The line art has been carefully restored, and then “re-mastered” by Joanne Bagge, in slightly muted tones to duplicate the feel of the strips as originally printed on newsprint – no glaring whites or acid-bright primaries, but greyer and yellower colours for a mellow, golden appearance. As with the 1950s Gift Box Set, there is no additional material to be found in this package, it’s purely a bundling of two books into one jumbo-sized slipcase. 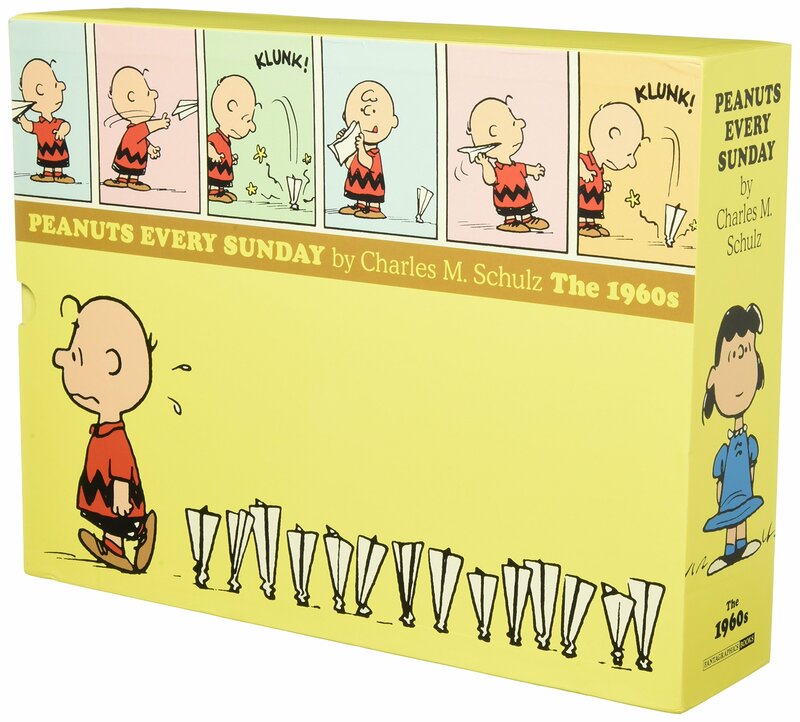 However if you want to buy one representative collection of Peanuts comics, there’s a strong argument for this box (and the next one featuring the 1970s) being the only purchase you’d ever need to make. These two volumes showcase Schulz at the absolute height of his creative powers with countless brilliant and near-legendary strips in these pages. 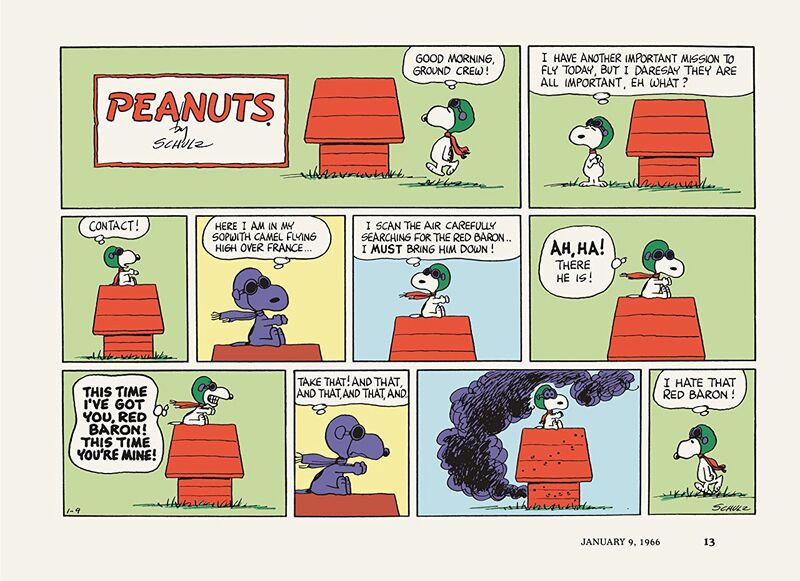 Fans who already love Peanuts will find this set impossible to resist, while readers new to this strip who wonder what all the fuss is about are in for a treat if they start here.